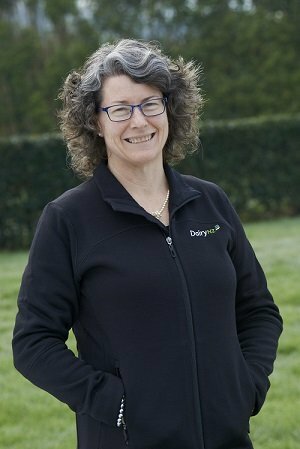 DairyNZ’s three ‘Hubs’ focus on the needs of dairy farmers specific to their regions: Upper North Island, Lower North Island and South Island. This month we talk to Upper NI Hub leader Sharon Morrell about her team’s work and achievements . What areas does the Upper NI Hub cover? Northland, North Waikato, South Waikato and Bay of Plenty (BOP). I’m in charge of the Upper NI Hub overall, overseeing three regional team leaders (Northland, Whangarei and Waikato) and one farm business management specialist, several consulting officers (COs) and an events/administration team of four. One of our COs has been seconded to assist full time with DairyNZ’s support for the Ministry for Primary Industries’ Mycoplasma bovis response. We also work closely with other DairyNZ staff, such as catchment engagement leaders, Dairy Connect coordinators and animal husbandry specialists. Yes, previously we had one main leader for all of the regional teams. Having three Hub leaders means each can get a really good understanding of the needs and opportunities of farmers in their territories. We can link more easily into DairyNZ’s wider resources, while creating broadened and stronger capabilities across our whole team, for example, by having farm business specialists as part of each Hub. We want to see farms operate as thriving businesses which also effectively respond to environmental and sustainability issues. DairyNZ’s region-specific projects are one way we do this. Our farmer discussion groups are another – they’re the backbone of what we do. Our wider team also helps farmers from a regulatory perspective. Currently we’re doing this in relation to the BOP Regional Council’s plan changes for Rotorua; updated water quality requirements for BOP and for Waikato regions; and other plan changes being developed for Northland. I’m proud of how we link up with dairy farmers and across DairyNZ to provide better service to all farmers. 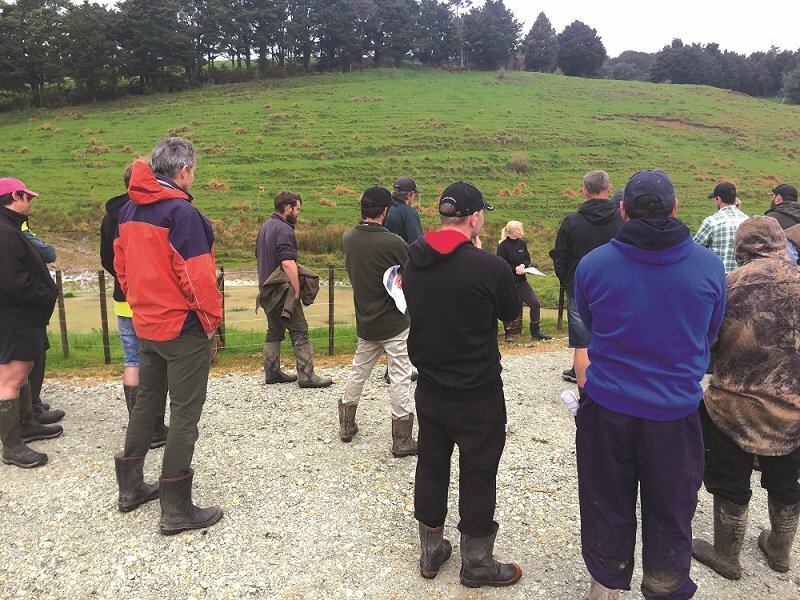 Our work with experts in environmental stewardship as well as DairyNZ’s Dairy Environment Leader farmers (DELs) is helping farmers apply regulatory changes and improve their farms’ impact on the local environment. For example, for BOP’s upcoming Plan Change 9 on water use, we’re planning events around metering, the consenting process and practical water efficiency measures. In Northland, we’re continuing work on kikuyu management resources for farmers, with input from local farmers and consultants, our development team, a DairyNZ CO and DairyNZ’s marketing team (developing online resources).